It’s United States tennis season and an amazing year for tennis keeps getting better and will culminate with the US Open in New York City in August! 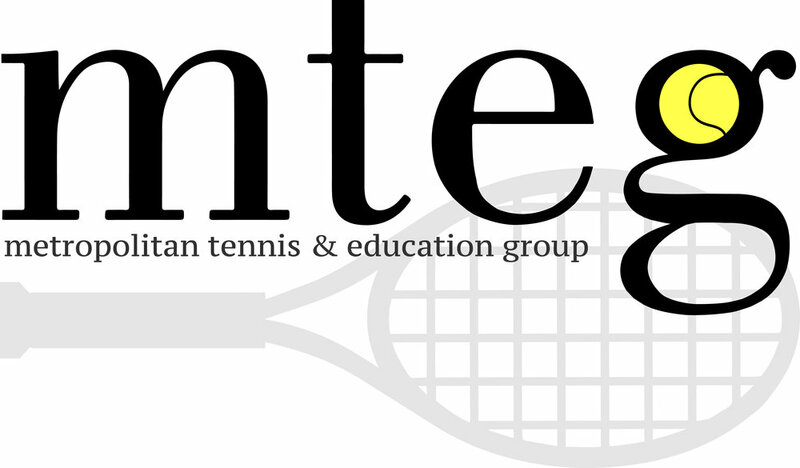 MTEG is offering you an exclusive opportunity to attend the US Open Tennis Championships for all sessions from opening day August 27 to the finals on September 9. You can enjoy the best seats in the house at the US Open and help young players to excel in tennis and earn their own college scholarships! Ticket prices are comparable to brokers. However, there is one major tax benefit to you. MTEG is a 501(c)(3) nonprofit organization the difference between the face value of the ticket and the purchase price is a tax- deductible contribution to the extent permitted by law.